Four years ago, I visited Israel for 16 days and really toured the country. 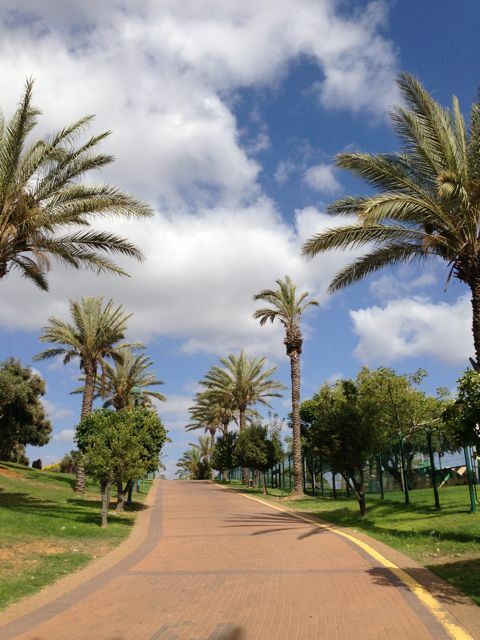 I visited the Dead Sea, Sefat, Jerusalem, Tel Aviv and more. The trip included visiting many great museums, hiking, walking thru underground tunnels, and I even participated in an archeological dig. Honestly, I didn’t stop moving. This trip is very different. I’ve been visiting friends, hanging out with cousins and bumping into old friends. It’s been a totally different type of vacation. Even thought I didn’t visit any museums on this trip, I did manage to “play tourist’!! 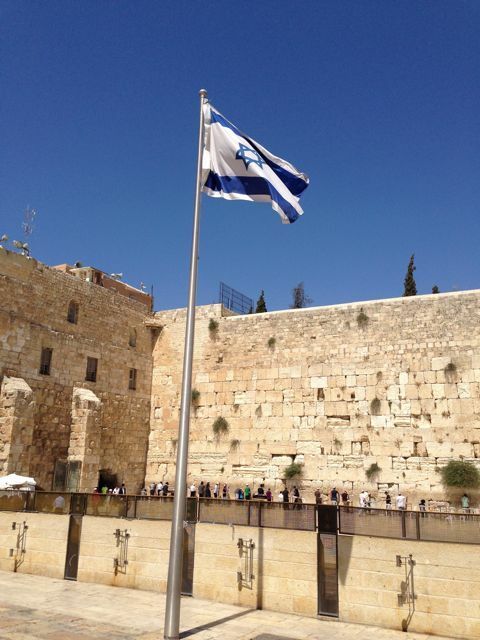 First on my list was to visit Jerusalem and visit the Western Wall. 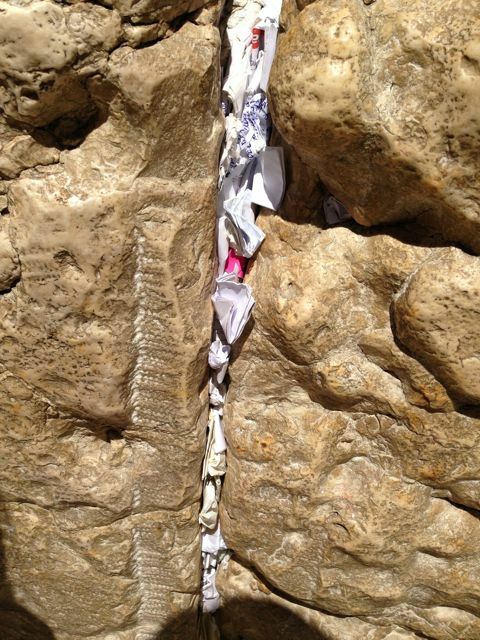 Did you know that many people who visit the Western Wall insert little prayers into the Wall? I also spent some time visiting Herzeliya Beach and Tel Aviv Beach. Proof that I’ve been on the beach and not just eating at restaurants. 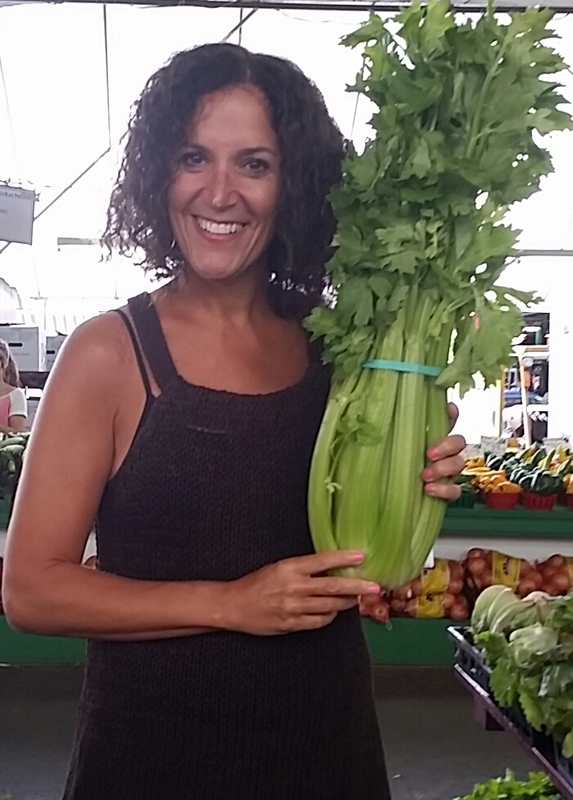 While in Tel Aviv, I went to an arts and crafts fair that takes place every Tuesday and Friday called Nahalat Binyamin and purchased a gift for my kitchen!! 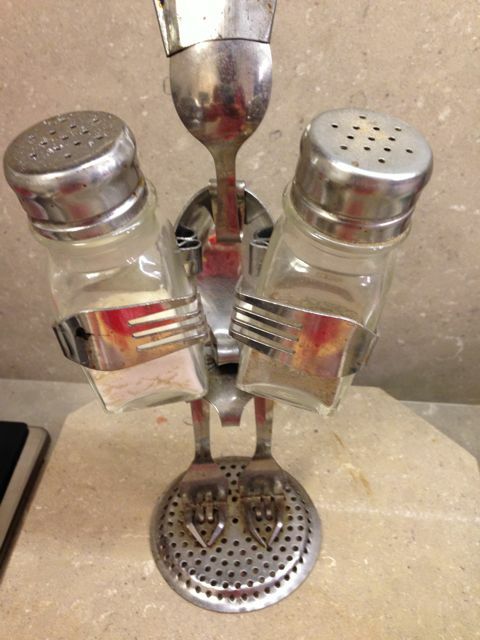 Don’t you think this is the best gift for a food blogger? 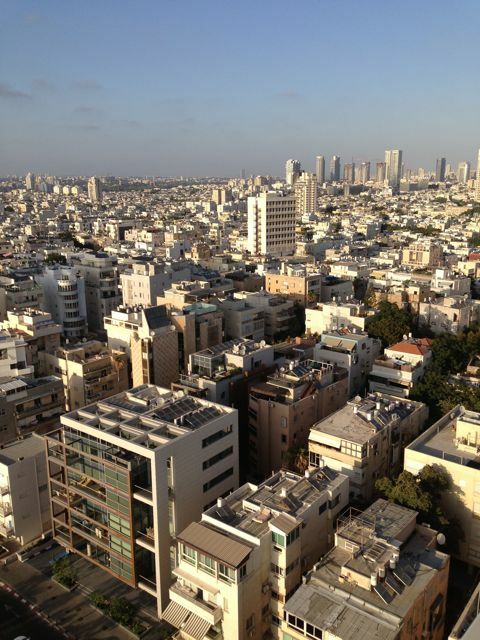 Here’s a pretty decent view of Tel Aviv as seen from the 18th floor of the Tel Aviv Sheraton. I’ve also enjoyed the beautiful weather. 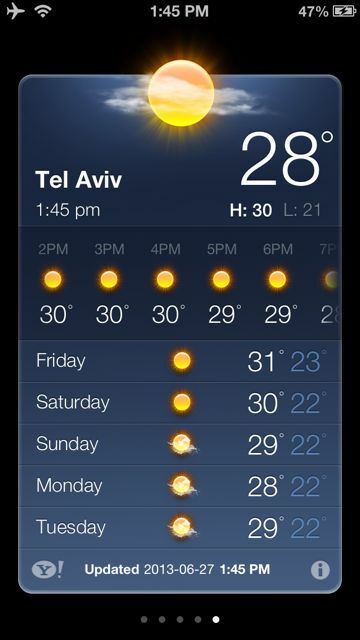 In Israel, you are always guaranteed to see the sun everyday for the entire summer. Sweet. Can’t complain about picturesque days like this either. Sadly my trip has almost come to an end but I know that I will come back to visit in the near future.